Handcrafted metal wire pendant light series. Inspired in simple geometric forms where the main character is the light source itself. 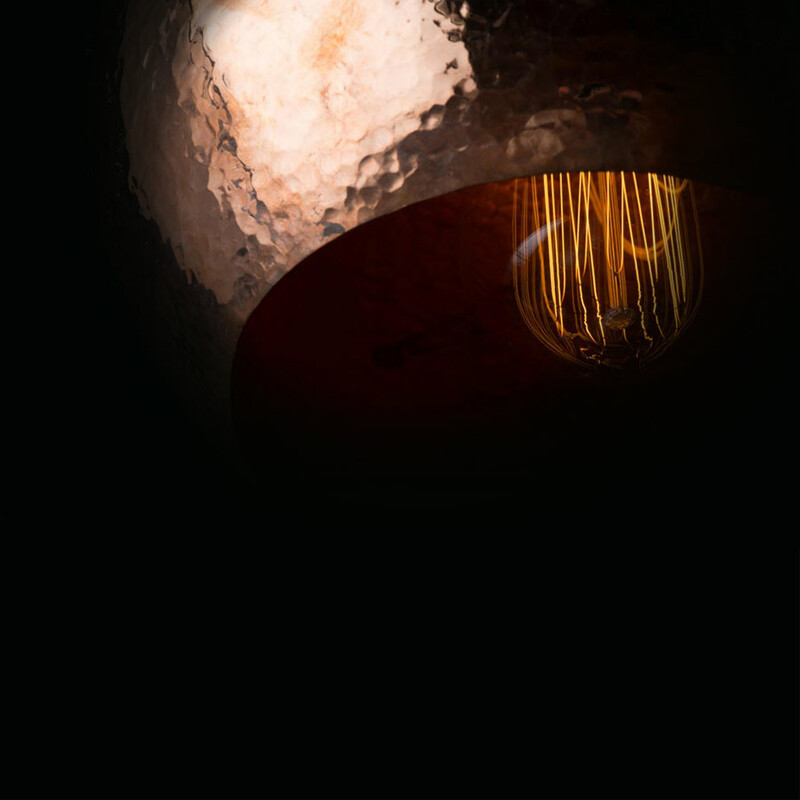 Its structure contains the space that surrounds the bulb.